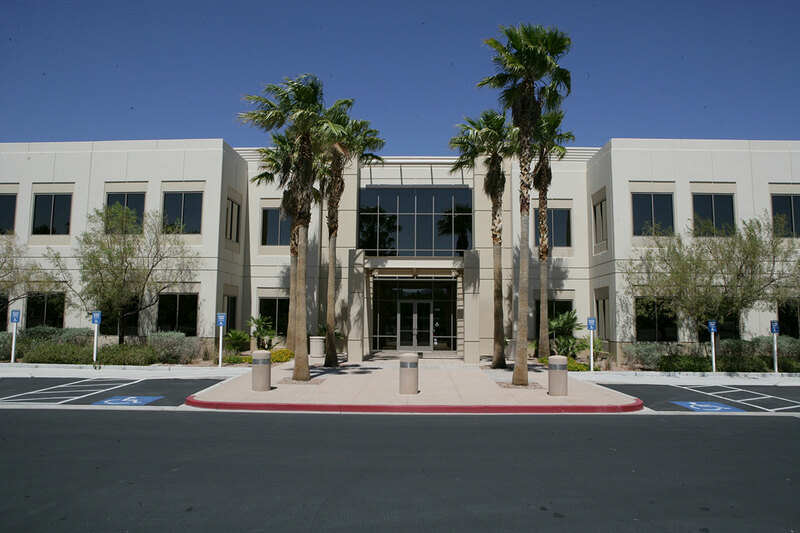 In 2012, Hines, in a joint venture with a subsidiary of a real estate fund managed by Oaktree Capital Management, L.P., acquired a portfolio of office buildings in Las Vegas. 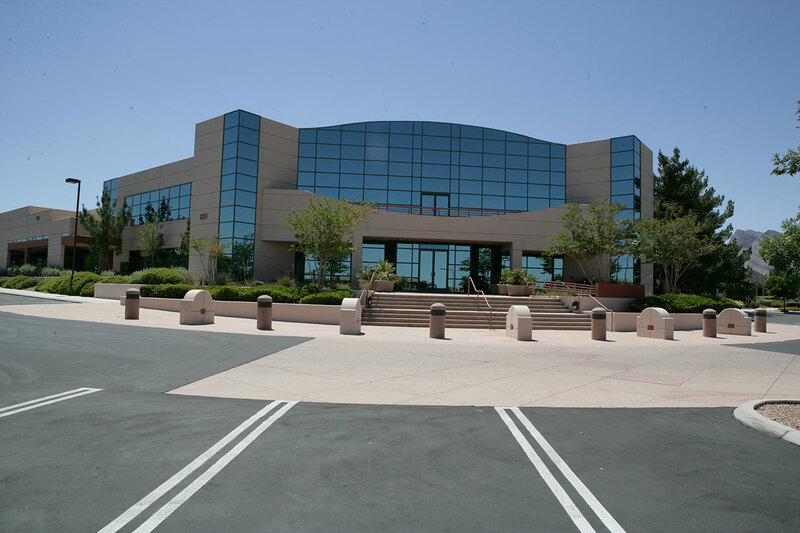 The portfolio is comprised of 23 institutional-quality buildings totaling 980,477 square feet, with two additional development parcels totaling 19 acres. The properties are located across 17 campuses. Corporate Point North 3-one building located at 10794 West Charles Boulevard; Hines sold the building in June 2017.